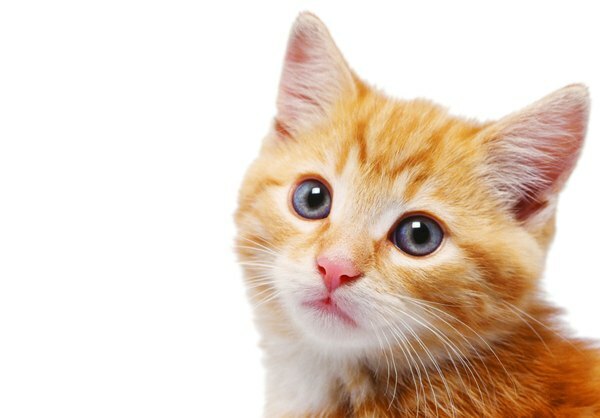 Can Vaccinated Cats Still Get Rabies? In many areas of the United States, rabies vaccines are legally necessary. If you're a caring and responsible cat owner, then you are well aware that one of your duties is to protect your cutie against possible dangers. Rabies is a potentially fatal virus that not only is harmful to infected felines, but to other animals and people they encounter. Rabies is a viral condition that wreaks havoc on the central nervous system. All mammals are susceptible to the virus, from humans and cats to skunks and raccoons. Transmission typically occurs from animal bites, but can also happen from infected saliva going into a body via a new cut or wound. If your pet frequently spends time outdoors, she is probably more vulnerable to rabies transmission, according to the ASPCA. Rabies infection in your cat -- and possibly you -- is especially risky if you reside in an area with an abundance of wild animals -- think bats and foxes. Vaccination against rabies is a must for pets in many states. According to the Cornell University College of Veterinary Medicine, New York state law mandates that all dogs and cats that are at least 6 months in age get vaccinated. The ASPCA indicates that rabies vaccines defend your cat against the infection -- and also other animals she may meet. If your pet was vaccinated within the appropriate time frame, she should be immune to infection. It is important to keep your fluffball updated on all of her necessary vaccinations, those for rabies included. Alley Cat Allies states that rabies shots often last much longer than their indicated expiration dates, although it's still crucial for pets to repeat the vaccines every few years or so. Speak to your cat's veterinarian about how often your precious pet may require updated shots. All regional laws are different, and while some areas may call for annual vaccines, others may not require updates for three years or so. Remember, if your cat was vaccinated against rabies four years ago, that in no way means that she will still be protected against it. When it comes to your pet's health, your health and the health of the other citizens in your community, you can never be too careful. Apart from vaccinating your own cats and dogs, always closely monitor your animals, especially if they ever go outdoors. Do not encourage the presence of wild animals around your home. Put all of your garbage in tightly shut trashcans. Never leave food out for wild animals. Even if your cat has recently been vaccinated for rabies, it cannot hurt to be especially cautious. Your kitty's health is the goal, after all. How Often Are Rabies Shots Given to Dogs?